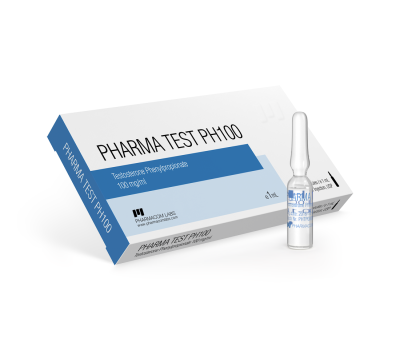 PharmaTest-PH 100 is an anabolic steroid that exhibits a moderate androgenic effect. It is based on testosterone phenylpropionate, which has one hundred percent anabolic and androgenic activity of endogenous testosterone. 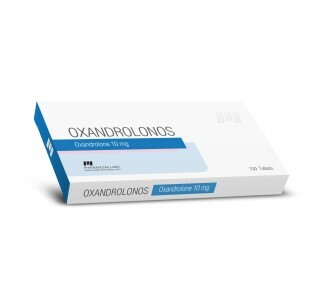 On the course, this anabolic can increase the strength of the bone structure, lead to a delay in useful elements in the body (phosphorus, potassium, nitrogen, sulfur) and have other equally beneficial effects. 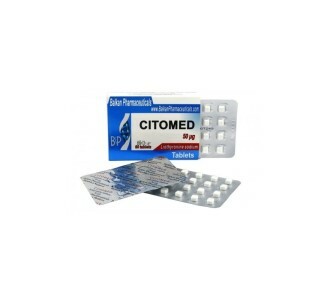 This steroid is used for injections most often in heavy sports, in particular in bodybuilding. Athletes use the drug both for drying, or for stimulating the growth of muscle mass. However, it can be useful outside of sports practice, for example in medicine - for replacement therapy and development of primary and secondary sexual characteristics in men, with uterine myomas in women and for other reasons. Important: in 2014, PharmaCom Labs introduced a system to protect its own products from counterfeits. 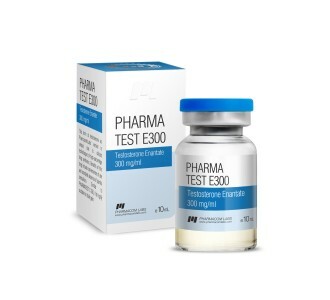 This protection is based on the introduction of product verification codes on the official website: pharmacomlabs.com/code. The code for a modern brand drug can be found on a barrel of injections (under a hologram), on a pack of ampoules or packing of tablets (on a sticker under the protective layer), depending on the form of release.